"Even better than I could have dreamed of"
Loved the event, JMSN was better then expected and extremely good live - underrated! 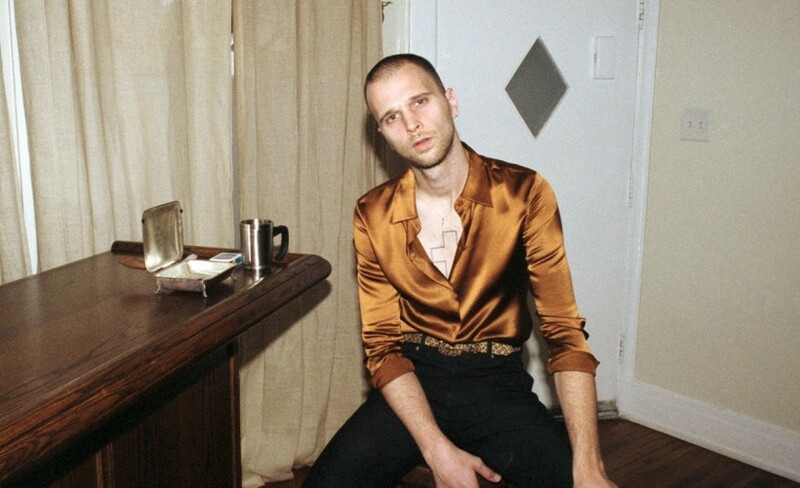 "Great venue, amazing artist & support"
JMSN was awesome as expected, also loved his support act Ama Lou - hadn't heard of her before the night and am now definitely a fan! Only downside of this venue is the ridiculously priced cans of beer, and the selection isn't great. Nice Venue, reasonable price for drinks.